The traditional Korean calendars divided a year into 24 solar terms. Today, Dec. 7, matches to “Daeseol,” the 21st term in the calendar, which means “Big Snow” in Korean. Just like the name of the term, a strong winter storm has brought massive snowfall in Gangwon Province since Wednesday night. 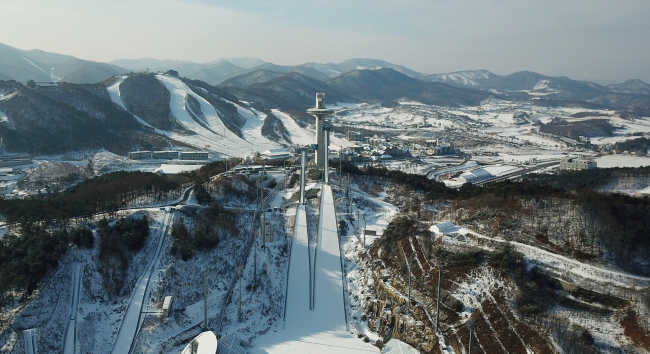 As of 7 a.m., 4.5 centimeters of snow has accumulated in PyeongChang, where the 2018 Winter Olympic Games will be held in February. 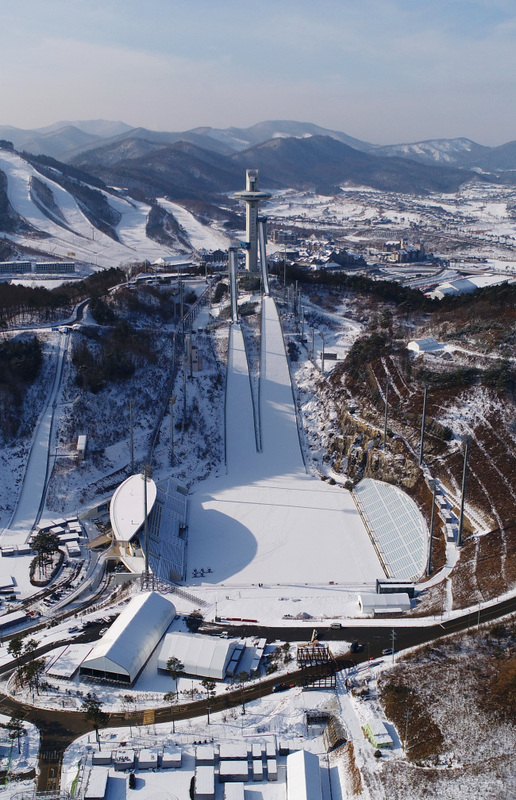 Thomas Bach, the president of the International Olympic Committee, said Wednesday that the preparations for the Winter Games is going well in PyeongChang, mentioning the sufficient amount of snow and fully equipped facilities.